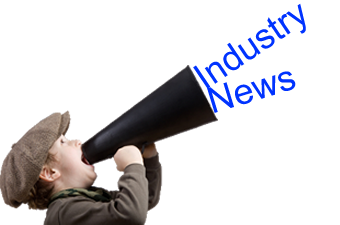 The Industry News page is consistently updated to bring you the latest in marriage services news. The most popular stories about the online dating industry can be found here, so check back often to stay updated on the current issues. The 8th Annual Internet Dating Conference, recently announced by Ticonderoga Ventures, Inc., will be held on January 19th, 2011. The event lasts for two days, ending on January 21st. This massive gathering of the online dating community will be held in Miami, Florida, at the Miami Beach Convention Center. According to Marketwire, approximately 66% of the conference attendees work in the online dating industry. The seminar will teach you about online dating strategies, SEO, marketing, and fresh new technologies to use for your approach to running an online dating site.